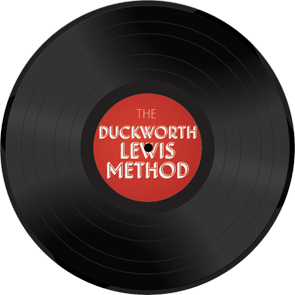 Released on 3rd July 2009, The Duckworth Lewis Method is the self-titled debut which arrived on the scene a few days before the Ashes series! 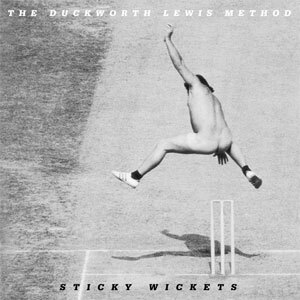 Available as a cd and digital download, the album is a musical loveletter to the great game. The album was mixed and recorded in Dublin and was mastered at the legendary Abbey Road Studios. The iTunes album contains four exclusive tracks containing three demos and a new song called "Pedalo".